Adapted from the Japanese manga series, "Itazura na Kiss", tells the story of a teenage girl who falls in love with her fellow senior on their first day of high school, but does not tell him about it at first. When an earthquake destroys her house, she and her father move into the house of her father's college buddy, who happens to be the father of the boy she loves. A mortal scholar falls in love with a white snake spirit in a relationship the world cannot accept. Still, the lovers pursue freedom and happiness against all odds, in this beautiful, moving fantasy tale. Starring Alan Yu & Ju Jing Yi as Xu Xuan and Bai Su Zhen, this timeless romance is adapted from the 1992 folktale series of the same title. This highly-anticipated crime thriller depicts Sheung Sing, a rising inspector who miraculously survives a gunshot to the head. As he investigates, he learns that the shooter, Bin-Go, is an undercover cop for chief superintendent Mah, a mercenary woman aspiring to become the first ever female police commissioner. Mah is locked in a power struggle with chief superintendent Kan. Ridden with guilt at what has happened, Bin-Go, defects and begins helping Sheung Sing. Finding themselves pawns in a terrifying political situation, they both vow to expose those involved. 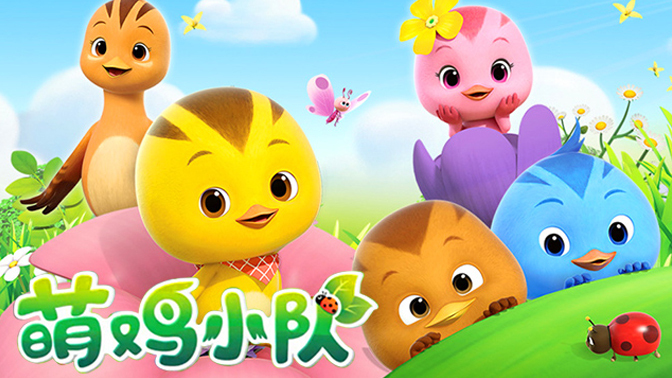 This popular China animated series depicts a bright & mischievous pig named G.G. Bond. 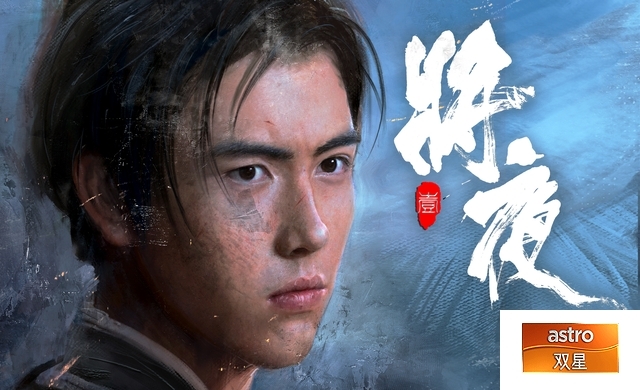 Zhang Wuji starts out as an orphan when his parents commit suicide after refusing to reveal the location of the blade. His journey leads him to martial arts techniques that shape him into a powerful fighter. Along the way, he becomes caught in a love triangle involving a Mongol princess, Zhao Min & his childhood friend Zhou Zhiruo. Simultaneously, his cousin Yin Li and the handmaiden Xiao Zhao also fall for him. 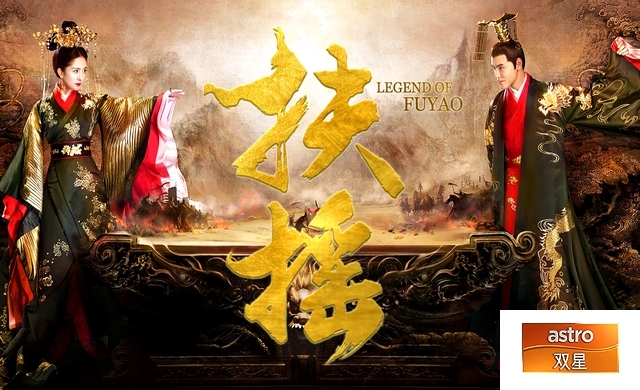 Adapted from Louis Cha's martial arts classic novel, this epic saga begins with the prophecy that whoever wields the Dragon Slaying Saber and Heavenly Sword will rule the world. From her youth, Du Gu Lia Juo trains herself to be strong & independent after her family is wrongfully persecuted, thanks to the plotting of a corrupt official. Her husband Yang Jian is a spirited warrior, skilled in battle, who rises up the ranks to become the Emperor. Together, they succeed in uniting the country under the Sui Dynasty. Maintaining a monogamous relationship despite their imperial status, they come to be revered by people as two saints due to their extraordinary contributions to the country’s new, golden age. Taiwan’s famed actress Joe Chen pairs with China’s Best Actor Chen Xiao after five years. 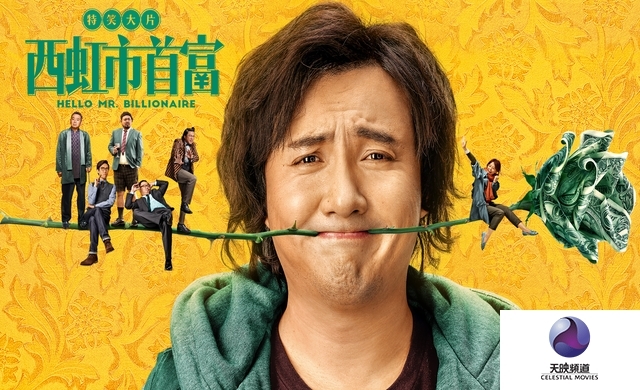 Duo Yu, a goalkeeper for a hopeless football team, is made an offer by his rich uncle – to be made heir to his vast fortune, but only if he can spend one billion yuan (US$144 million) in a month. 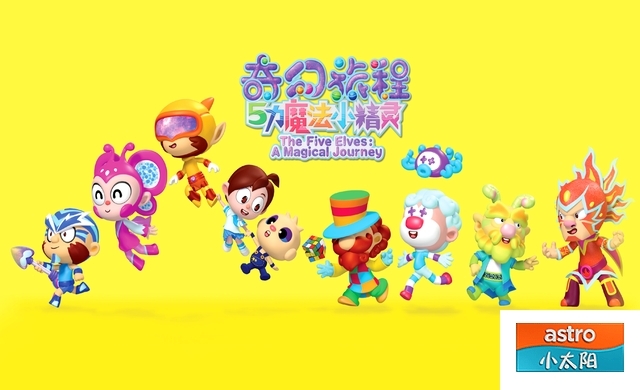 This animated series features hands-on play & learning experiences for mums & toddlers. Reawakening curiosity & imagination about nature, it reminds us of the significance of small things around us. 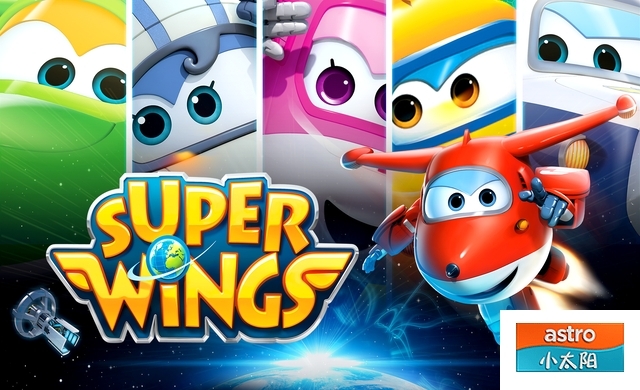 In this new season, Jett is joined by four new joint Super Wings members - Chase, Todd, Astra & Flip. Together, they share fun adventures as they explore new worlds & meet challenges head on. Zhou Xun who has been voted by CNN one of Asia's 25 greatest actors of all time, takes Sun Li’s place in the acclaimed Empresses in the Palace sequel series. 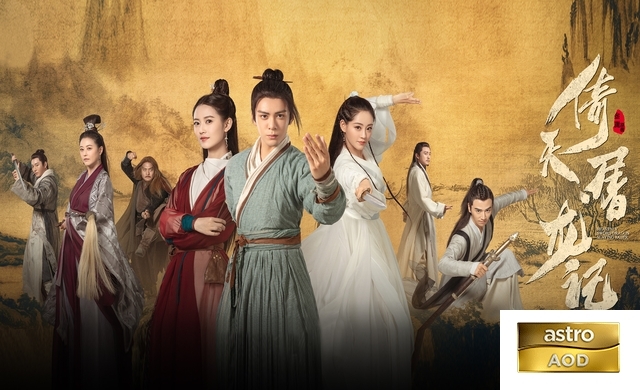 A new wave of Empress fever is about to sweep across Asia in a tale that chronicles the marriage of the Qianlong Emperor and Ulanara Ruyi, the Step Empress, locked in a palace battle.Wallace Huo plays the dashing Qian Long Emperor, supported by a star-studded cast including Janine Chang, Dong Jie & Joan Chen. 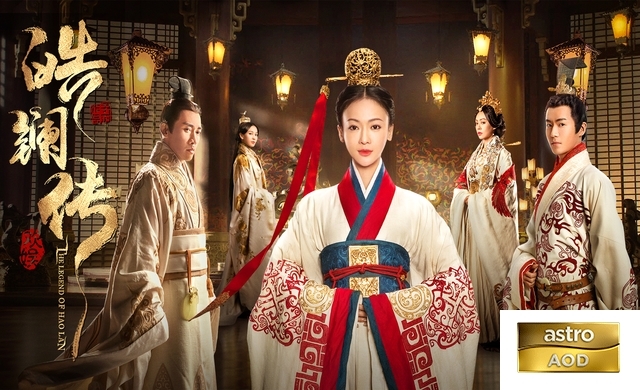 China’s largest budget series to date, it boasts a massive set & elaborate costume wardrobe. Towards the end of the Warring States Era, the States of Qin and Zhao are engaged in a lengthy battle. Li Hao Lan, daughter of the Censor-in-chief of Zhao, is forced out of her own home after being set up by her stepmother. 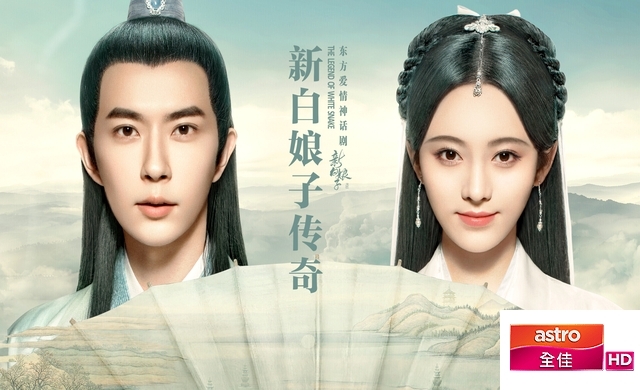 Having nothing to her name, she is sold as a slave and purchased by Lu Buwei, who is cleverly able to marry Hao Lan to Ying Yiren, a Qin royal who resides in Zhao as a hostage. However, Hao Lan and Buwei's presence in the Zhao palace ignites a dangerous battle, as they rely on their wits to evade Princess Ya’s devious schemes. 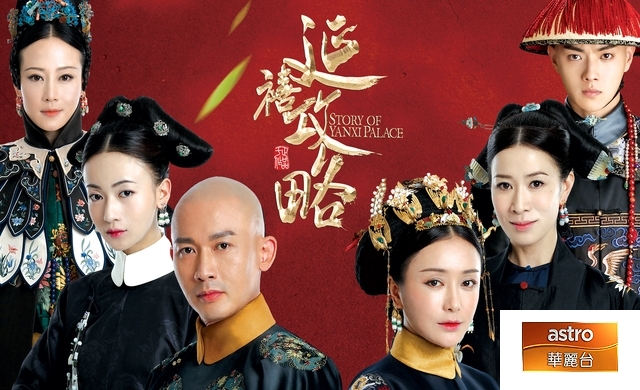 Following the hugely successful Story Of Yanxi Palace, stars Wu Jin Yan & Nie Yuan reunite in this latest mega-hit historical drama series. The story revolves around Sheng Ming Lan, the 6th child of the Sheng household. Although an intelligent and beautiful child, she is without her biological mother, and is not loved by her father, stepmother and half-sister. She is forced to hide her intelligence and suffer while biding her time to avenge her mother. 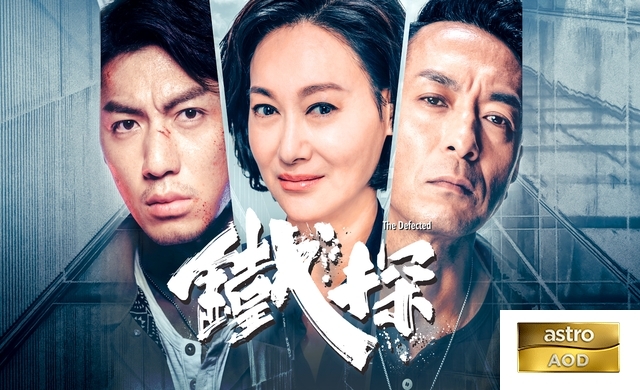 In the process, she meets many friends and foes, one of which is Gu Ting Ye, who initially dislikes her but after witnessing her wits and intelligence, decides to help her. They eventually fall in love. Upon becoming a powerful official, he marries Ming Lan. 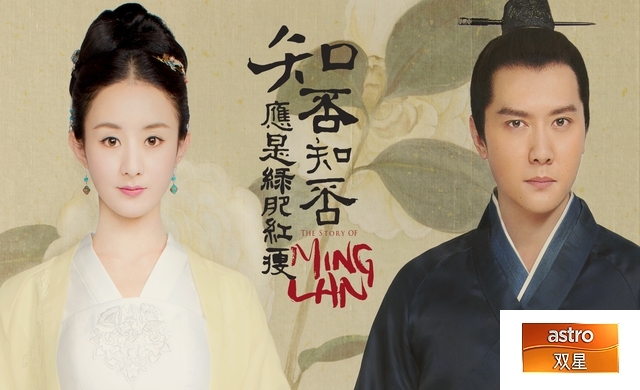 As his wife, Ming Lan helps guard against his unpleasant relatives and purges the court of corrupt ministers. Together, they manage the new King’s regime as well as harvest a world of happiness for themselves. Wei Yingluo finds her way into the Forbidden City as a palace maid to investigate the truth behind her older sister's death. The gentle EMPRESS FUCA takes Yingluo under her wing, but when the Empress abruptly dies, Yingluo finds herself at odds with the Emperor with whom she eventually forms a bond. Charmaine Sheh steals the show as a cunning concubine in this mega-hit Qing Dynasty costume drama. 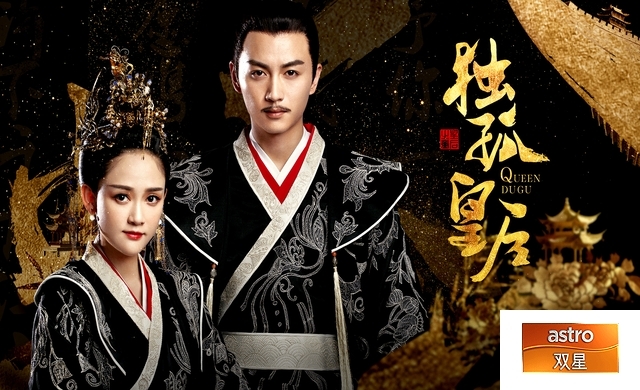 Predominantly featuring a cast from China, Wu Jin Yan, Qin Lan & Nie Yuan, this Qing Dynasty drama is set against the sixth year of Qianlong's reign. A modern-day archaeologist travels back in time to the Tang Dynasty after an unexpected encounter. He is forced to assume his ancestor’s identity to begin a new life. There, he meets a girl who looks exactly like his deceased girlfriend and gets involved in a conspiracy perpetrated by an ambitious marquess. Can the young archaeologist rewrite history? 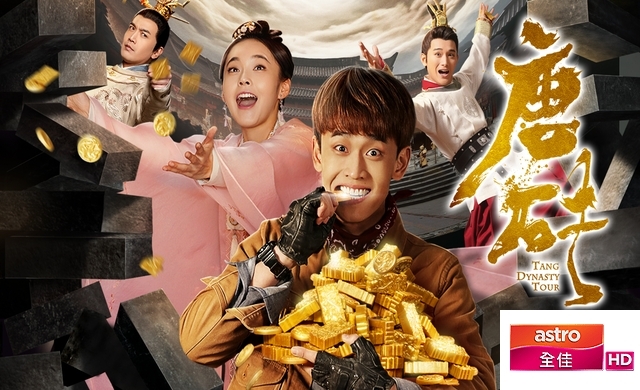 An action-packed time-travel comedy that disturbs the peace of the Tang Dynasty. Starring Wang Tian Chen, Karlina Zhang and the famous Anita Yuen. Executive producer Gordon Chan went to painstaking lengths to ensure accuracy on ancient etiquette. When the young Ning Que’s family is massacred by a great general, the boy escapes. Relying on his wits, he manages to survive in the wilds. One day, he discovers a little girl named Sang Sang buried under a pile of corpses, and from this point, the two of them become inseparable. Ning joins the frontier military and eventually becomes part of Princess Li Yu’s entourage as she travels back to the capital. Simultaneously, he discovers a hidden school known as the Upper Storey, which leads him and Sang Sang to many wondrous adventures. However, hostile forces are swiftly gathering around them, and people are not who they appear to be. Is Ning the son of the King of Underworld, or the saviour of humanity against the Eternal Night? Adapted from the famed novel of the same name, this drama features the hottest stars on the period drama series circuit. 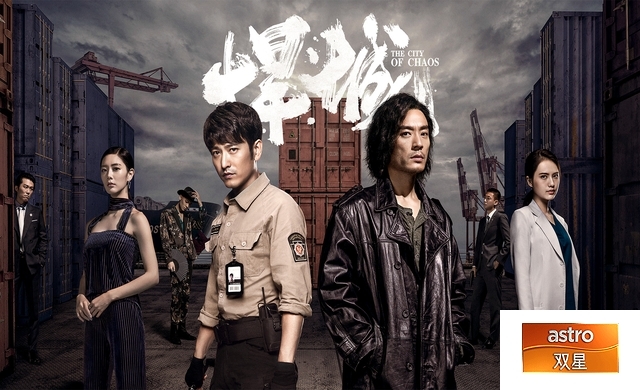 When Chinese cop, Luo Jia’s partner goes missing during an international drug operation, he volunteers to infiltrate the Seven Star society as a spy. He then forms an unlikely alliance with a prison guard who’s searching for this lost brother. Working together, the pair begins to piece together the threads of information and traces it to the true puppet master who lurks behind the scenes. Filming for this action-crime-thriller was done in Malaysia in Penang, Petaling Street & Pavillion KL by a top-notch production crew.Starring, China’s famous actor, Li Guang jie, Mickey Yuan. Jordon Voon also joins the cast. 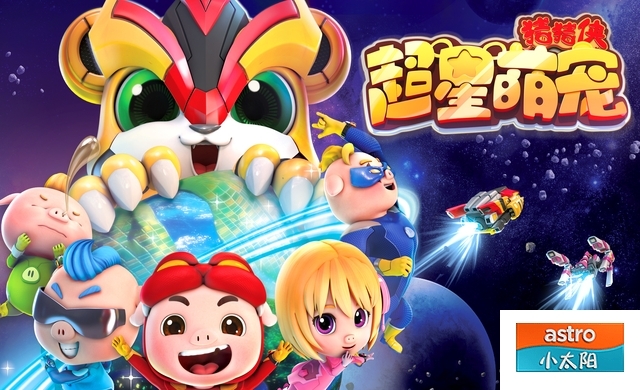 Malaysia’s first Chinese 3D animation series produced by XTY tells the story of Little V, who receives a very special, life-changing doll when she meets a king from the Water Dragon planet. Ratings queen Yang Mi pairs up with Golden Horse Award Best Actor Ethan Juan in the new fantasy drama. The line-up also includes Vengo Gao, Liu Yi Jun, Zhang Ya Qin & Leon Lai. 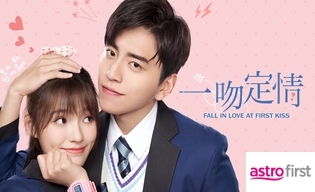 Adapted from Tian Xia Gui Yuan’s novel, the series is packed with everything it needs to be the next big hit, from political conspiracies and fiery wars, to a love that conquers all. Tasked with a pivotal mission to collect the secret orders of the five kingdoms, Fu Yao embarks on a journey across the land. She swears to destroy the evils of the world and restore peace to the region alongside her lover, the Crown Prince of Wu Ji. Du Gu Qie Luo was defined by historians as a gracious, yet sinister queen. 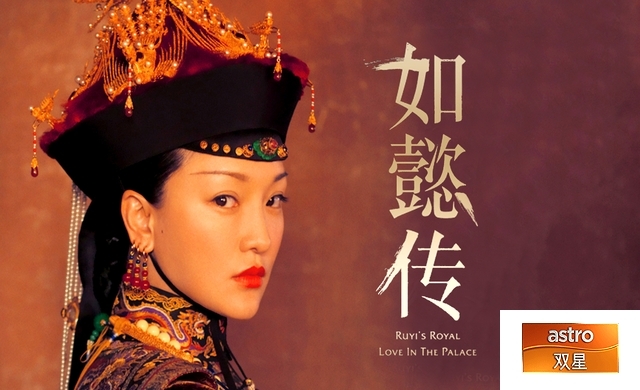 Re-created based on the highly controversial figure and her emperor husband, it captures how they established the Sui Dynasty. 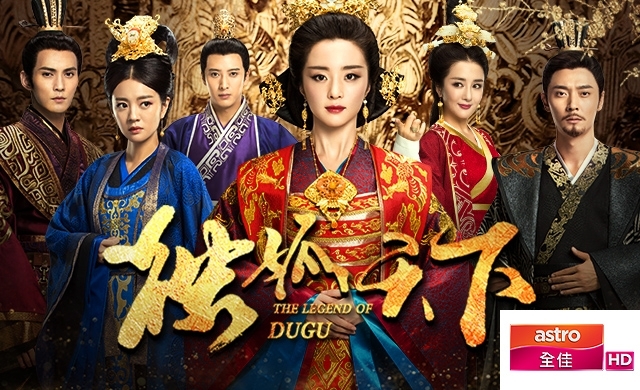 Du Gu Xin, the loyal minister of Northern Zhou, and his first daughter, die after the prophecies stating that the Du Gu family will rule the world. The youngest, smartest daughter, Qie Luo, rises up with her husband Yang Jian. From a political marriage, theirs blossoms into true love. Step by step, they plan the building of their empire, proving the prophecy despite all odds.